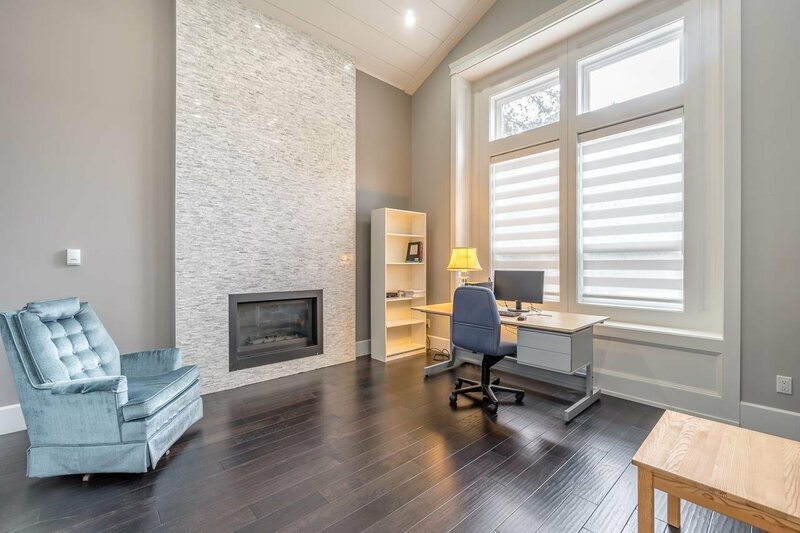 Prim location with Great Future Potential! 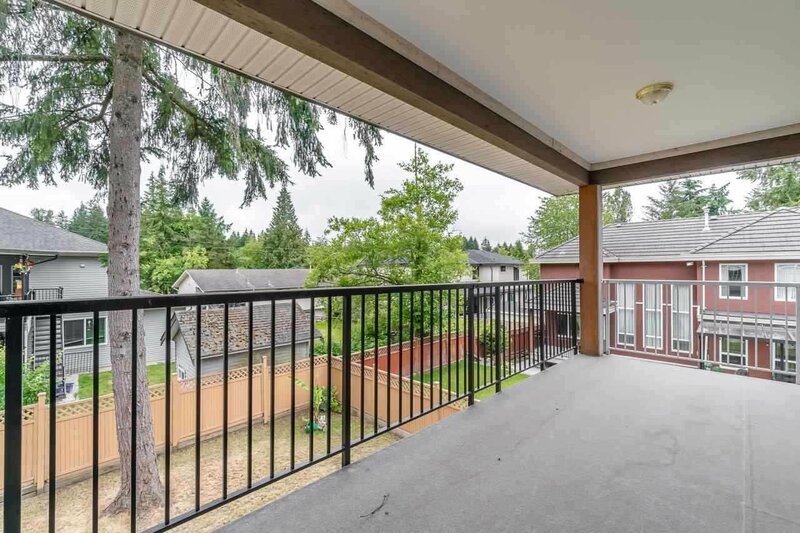 Right next to Surrey Downtown and minutes to the upcoming Surrey to Langley Skytrain. 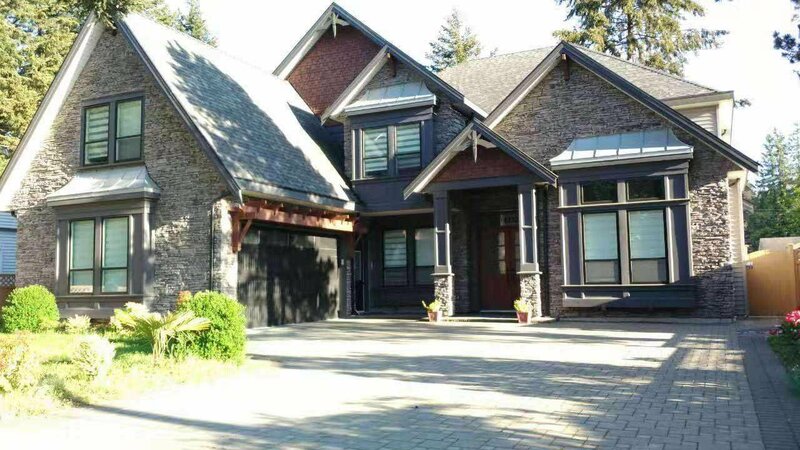 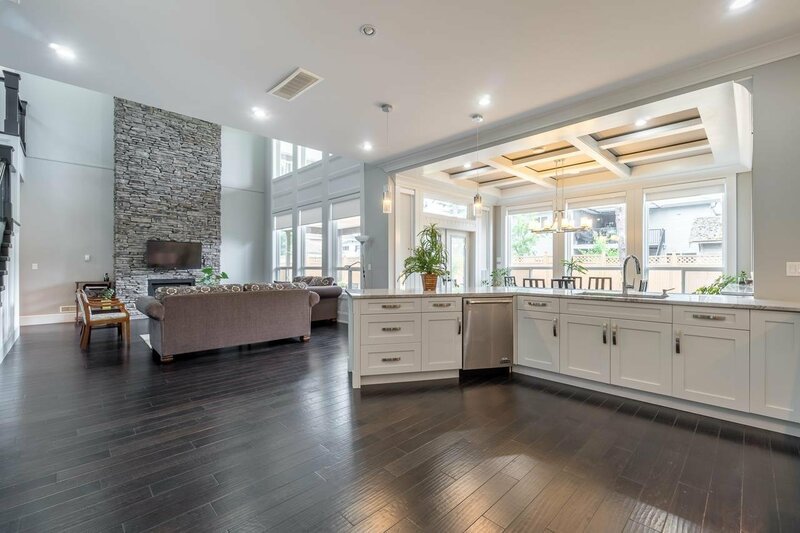 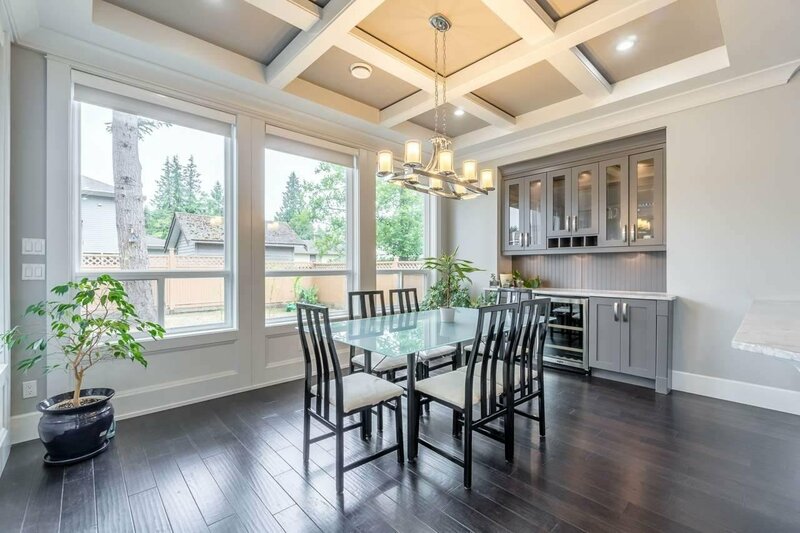 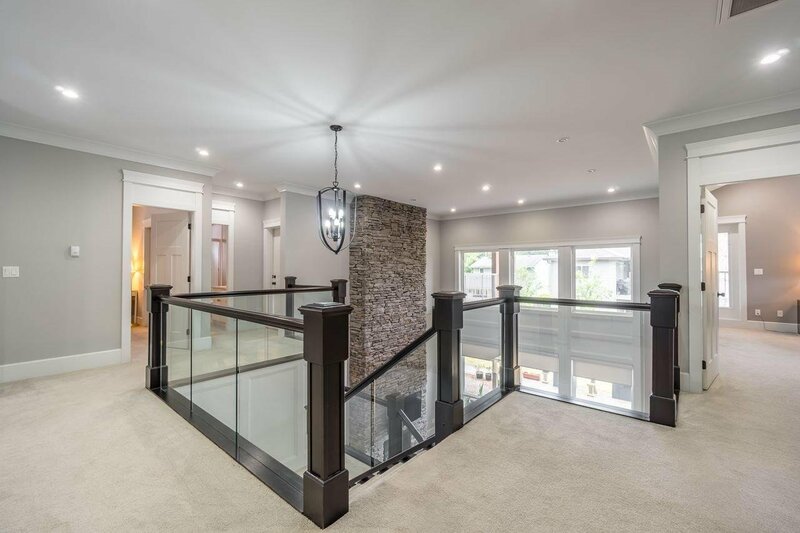 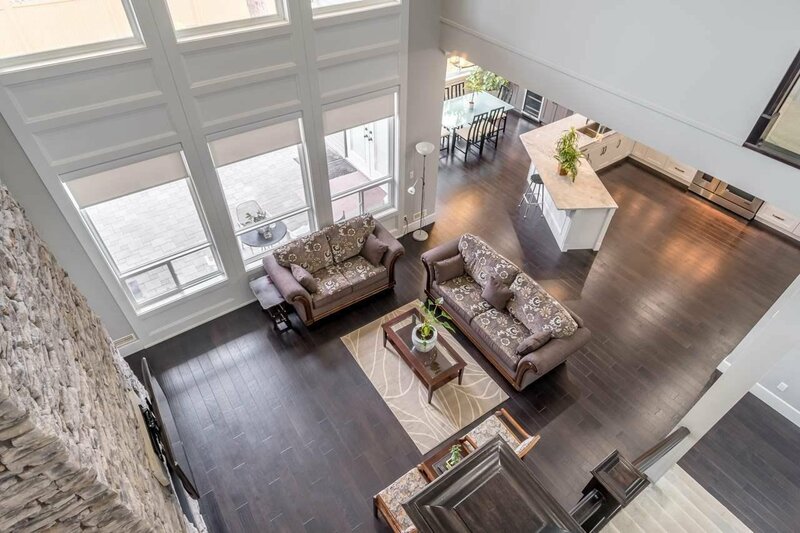 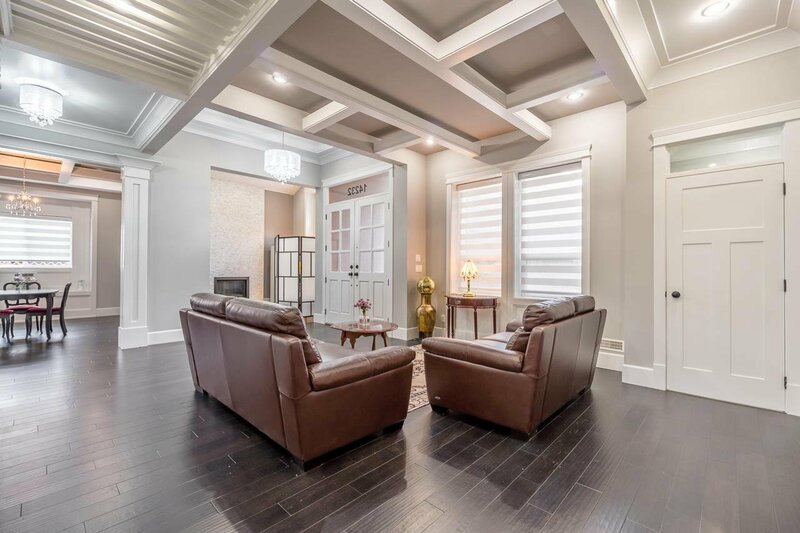 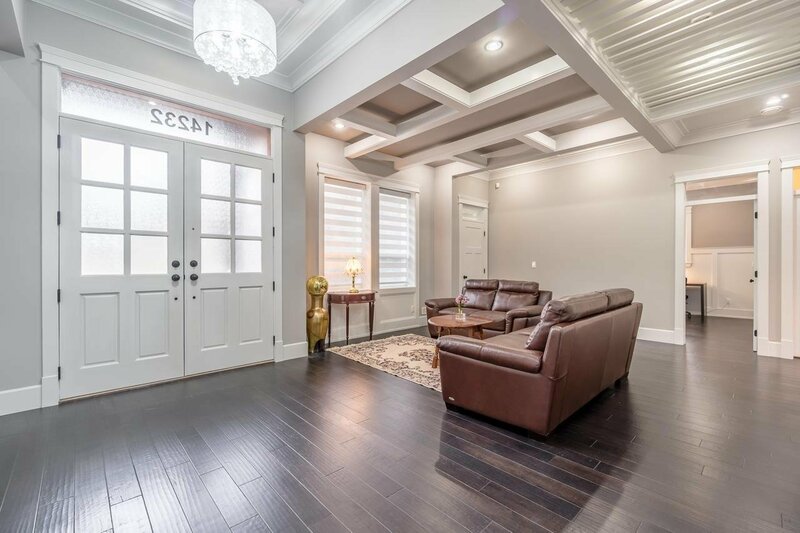 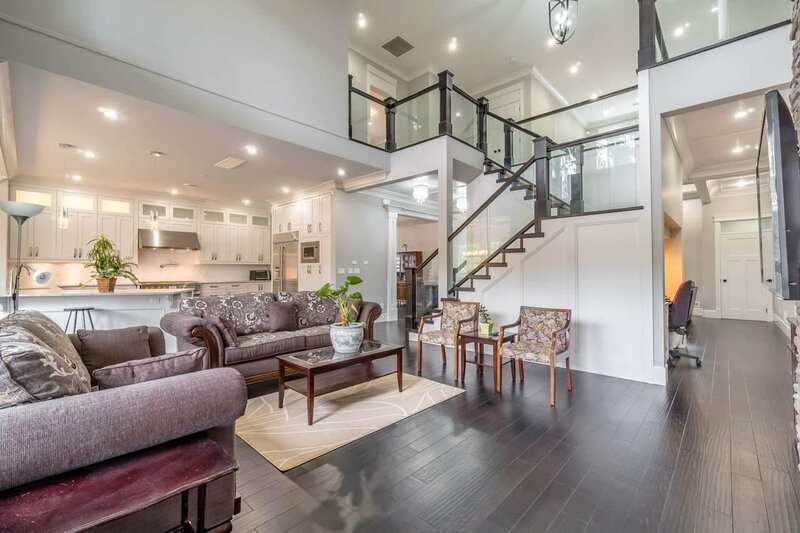 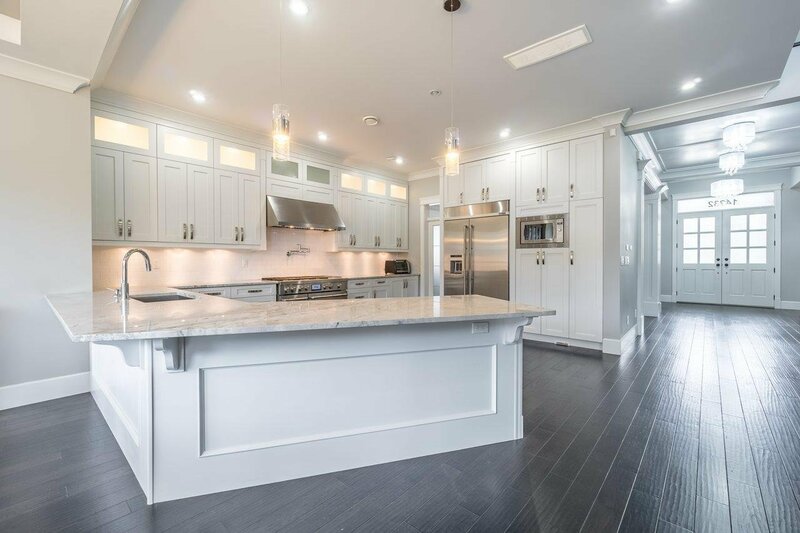 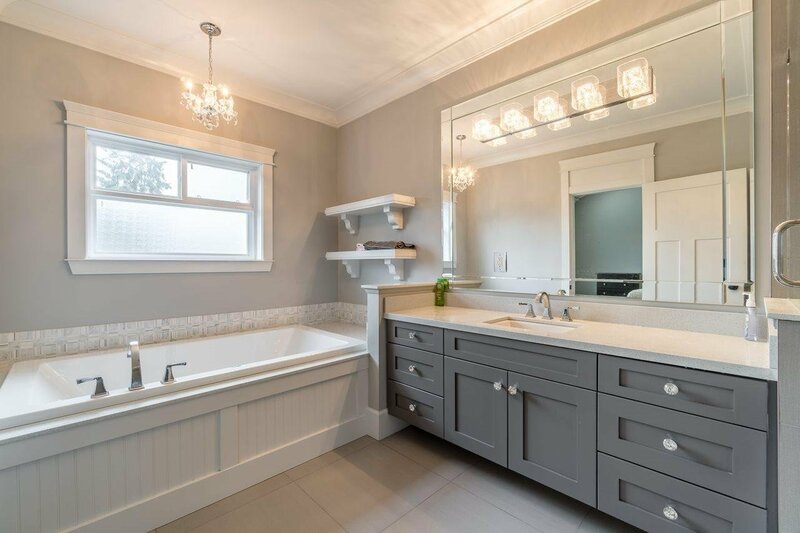 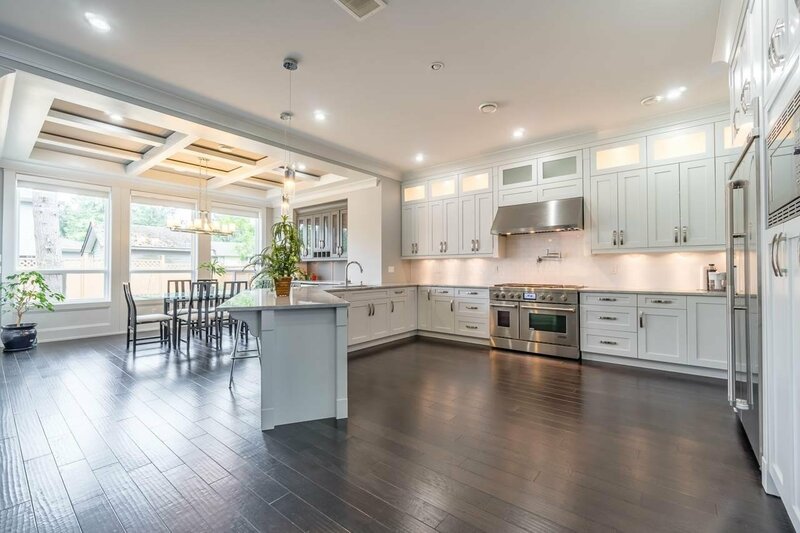 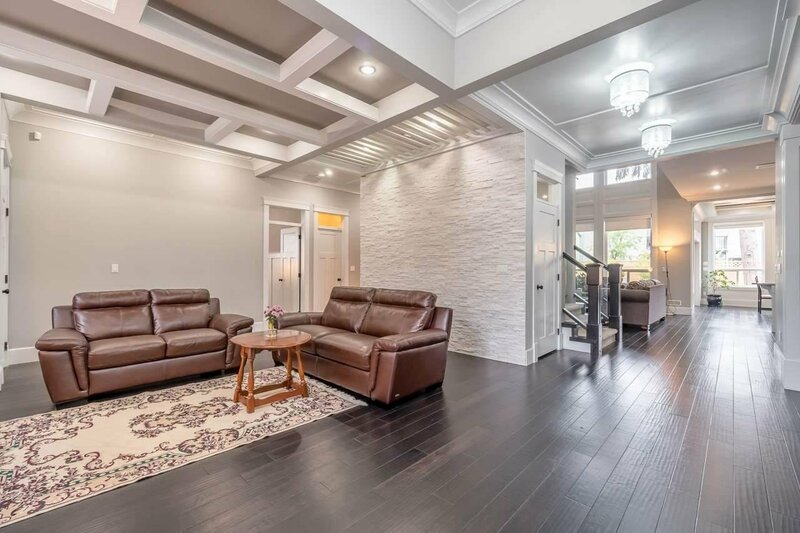 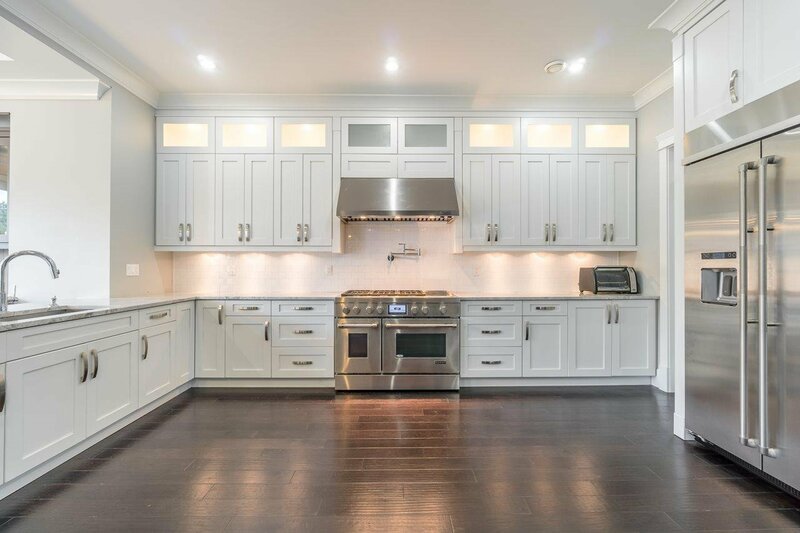 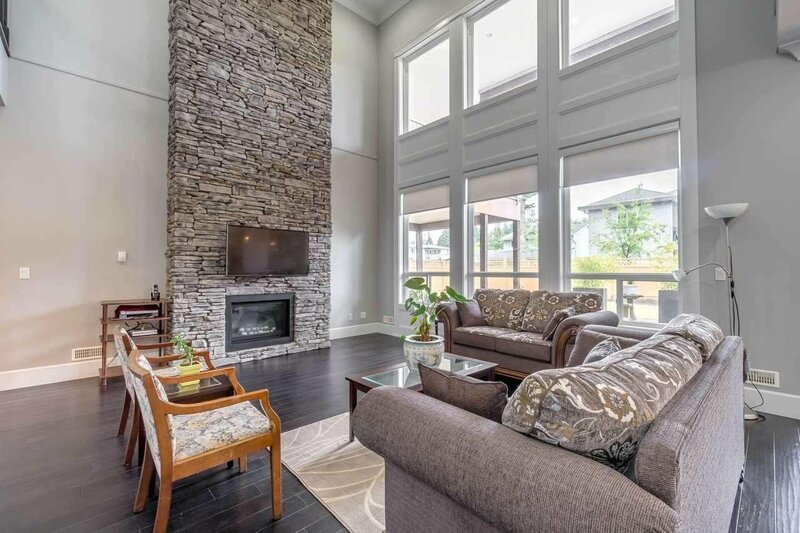 STUNNING Custom Built Home, contemporary open concept, FABULOUS white kitchen, large island, bedroom on the main floor with ensuite, designer lighting package, extensive woodwork, High ceiling, library come with your private fire place. 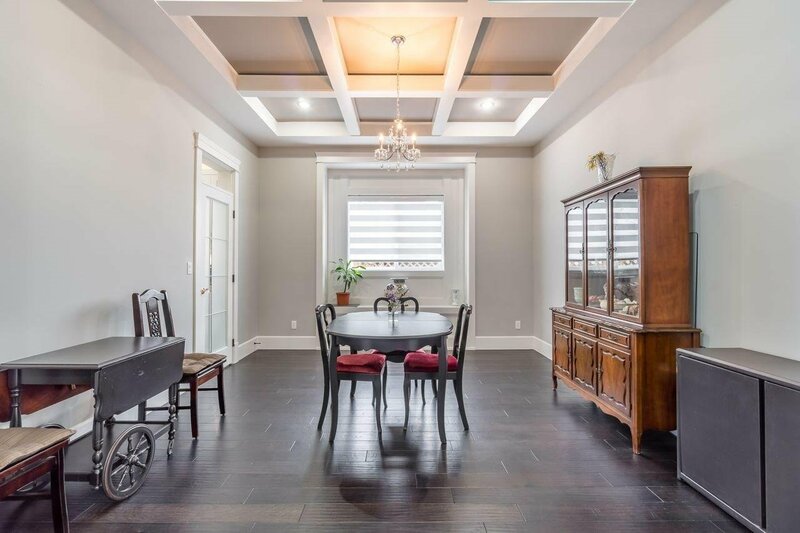 Upper floor has 4 bedrooms and 3 bathrooms. 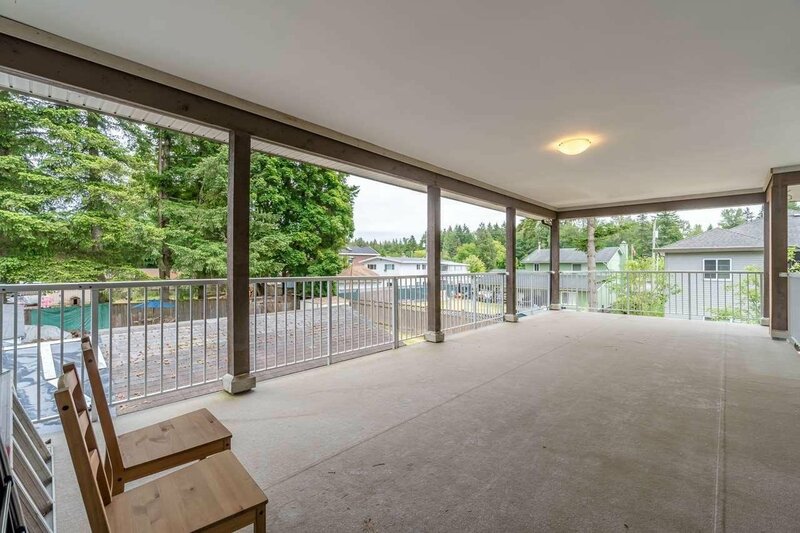 Enjoy entertaining on your large covered deck overlooking private south facing fenced back yard. 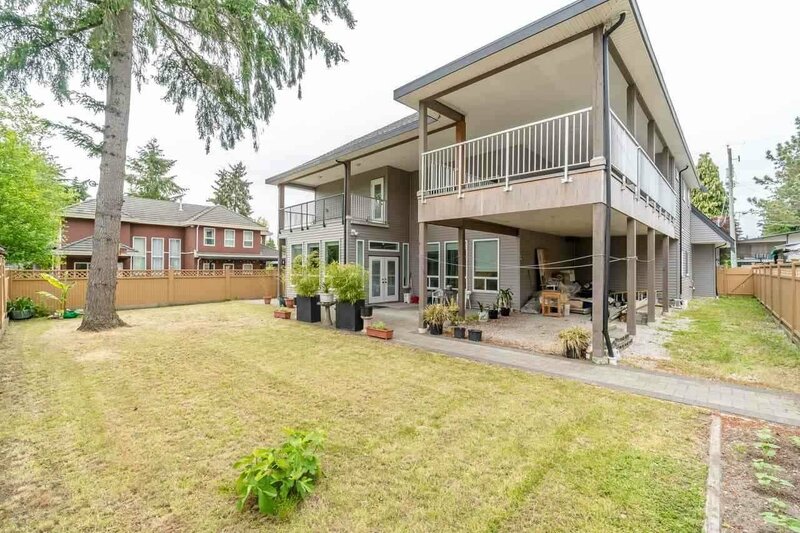 Potential to build two suits above ground. 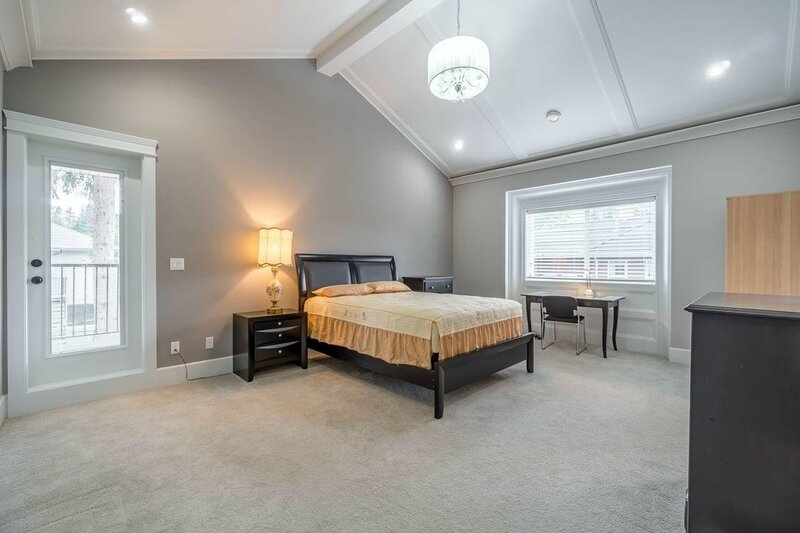 Skytrain, SFU, library, swimming pool, Guildford Mall, Superstore, theatre, school are all within 15 minutes walking.